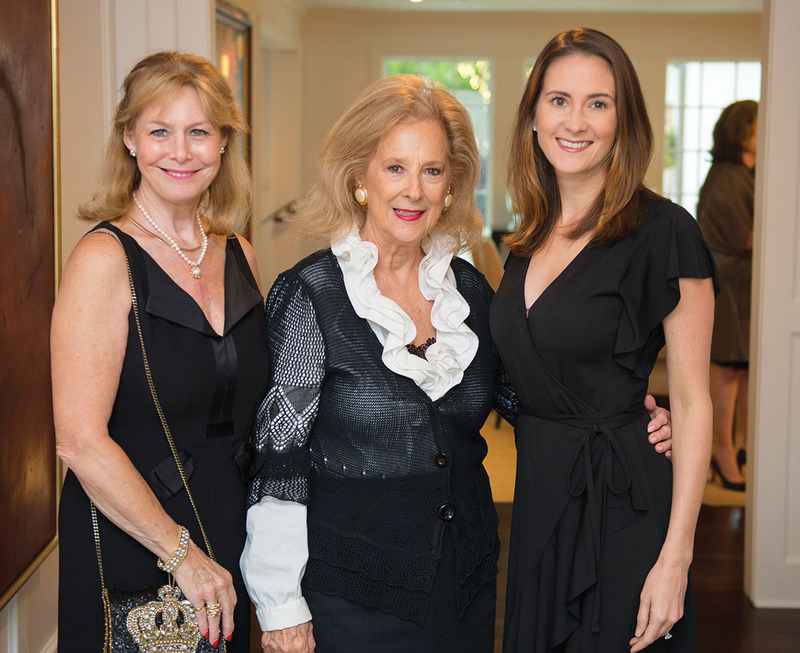 The Society for the Performing Arts hosted a kick-off party for the upcoming gala, Black and White Ball. Melissa Sandefer opened her home to 75 people to celebrate the event slated for April 6, 2019, at the Grand Foyer at the Wortham. 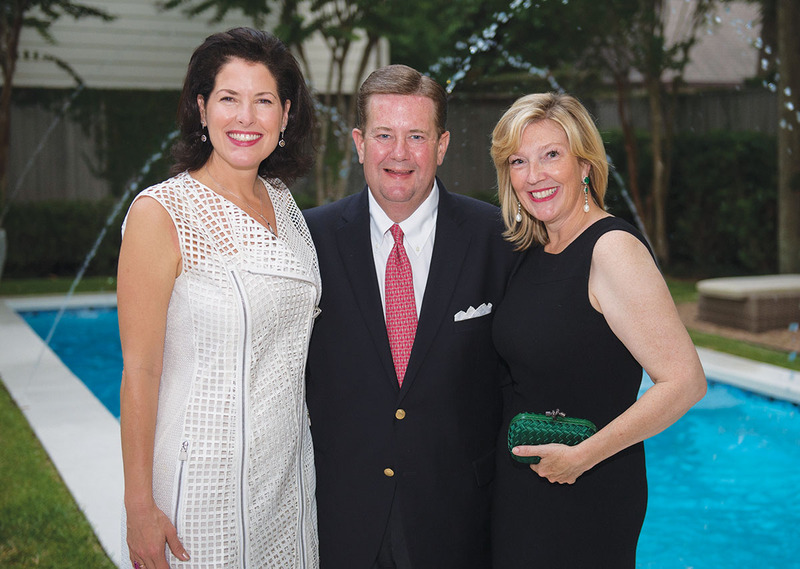 Ball chairs Mary Ann and David McKeithan and Sam and Cheryl Byington greeted guests with cocktails and canapes.